Aaron Meyers has created a neat way for viewers of you tube videos to interact and or play with up to 6 video selections or favorites. Go here to experience the TranceQube YouCube sample by Jaroslav Svobode. Alternatively go here to browse for something more to your taste. After the page loads you simply swivel the cube around with your mouse to create overlapping audio visual effects, where each viewer discovers coincidence and accidents of transposition and imposition of their own making. It maybe worth noting that unless you have superfast broadband you may be best to wait for each video to download into its respective window, that is, flip the cube around to load each facet. Here is my first attempt. "YouCube is a little project I’ve put together over the last two days. It allows you to map YouTube videos onto an interactive 3D cube and then save it to a database so you can show your friends. 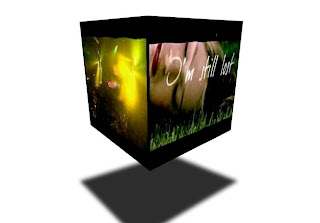 As you spin around a YouCube, the sounds of the different videos fade in and out. Its fun! I apologize that the functionality for browsing the YouCube database is currently just an incredibly crude html page. I hope to build something a bit nicer real soon. Special thanks to everyone who made cubes and helped me test yesterday. This was all put together rather hastily so if you find bugs that need my attention, please drop me a note about it. 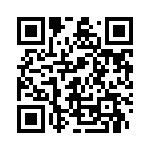 Visit the YouCube page and get cracking!" Here is the YouCube Video Demo and or start a new cube here.